Manually, it is difficult to calculate how many weeks have been elapsed since January 1st to the given date in the same year. 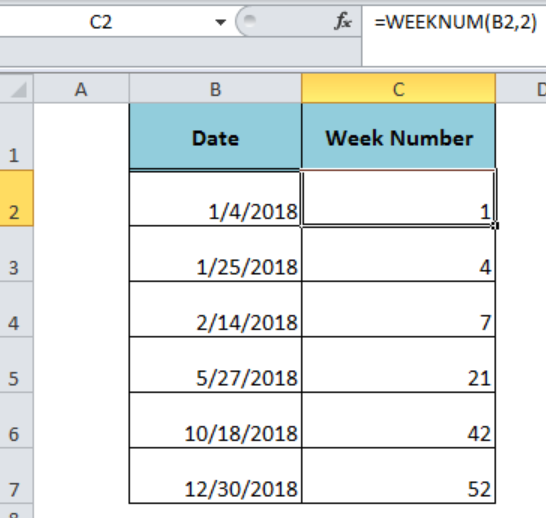 But using the Excel WEEKNUM function we can easily get the week number from date. 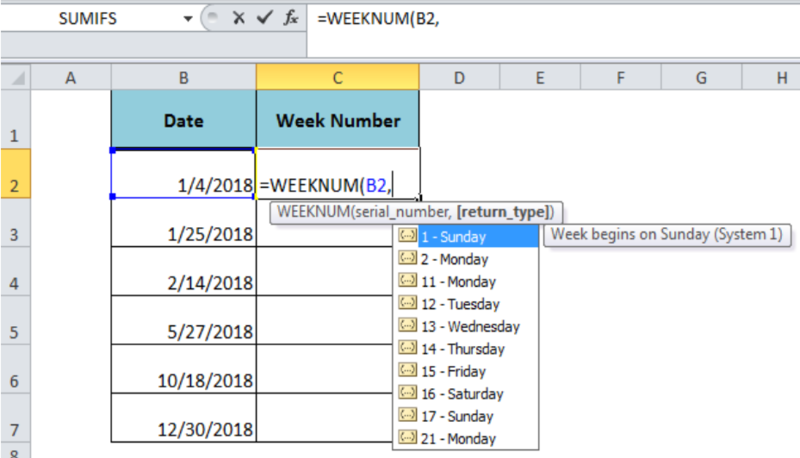 Serial_num – It is required argument containing a valid Excel date value. 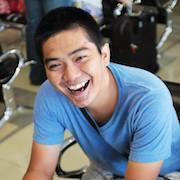 Return_type – (Optional) It is used to specify which day the week begins with. The default is Sunday. 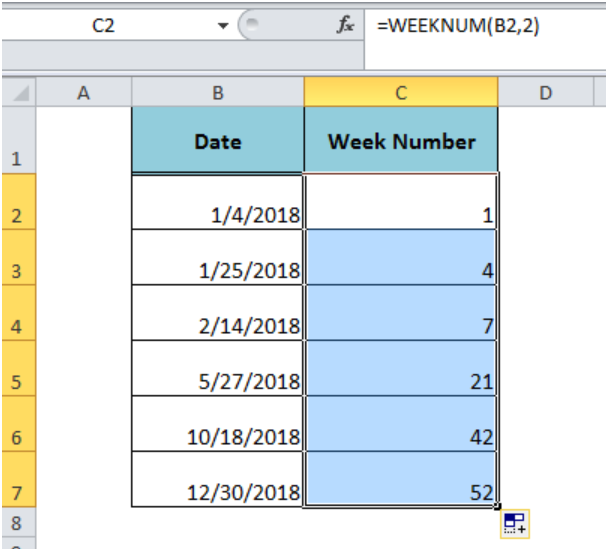 Working in excel with 2 worksheets - Daily Takings (1) and Summary Dashboard (2). 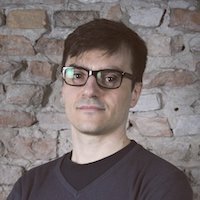 On Summary Dashboard, want user to be able to input EITHER a date or a Week Number and for the respective taking figure to be returned. i.e. Data columns Year Date Daily Takings Week No Weekly Takings 2018 24/07/2018 1000.00 30 10000.00 Dashboard Day / Date because it's date format worksheet knows it's looking for daily taking figure. Week Number Becauise it's number format the sheet knows its asking for the assoicated weekly taking figure. How?! I need help finding a formula that will return the Week Number in the year from a date in the form of mm/dd/yyyy.